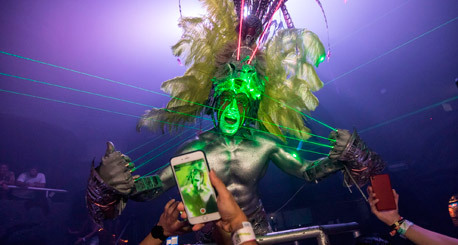 Mandala Tickets : Get ready for the new years eve celebration at the most Iconic nightclub of Cancun. 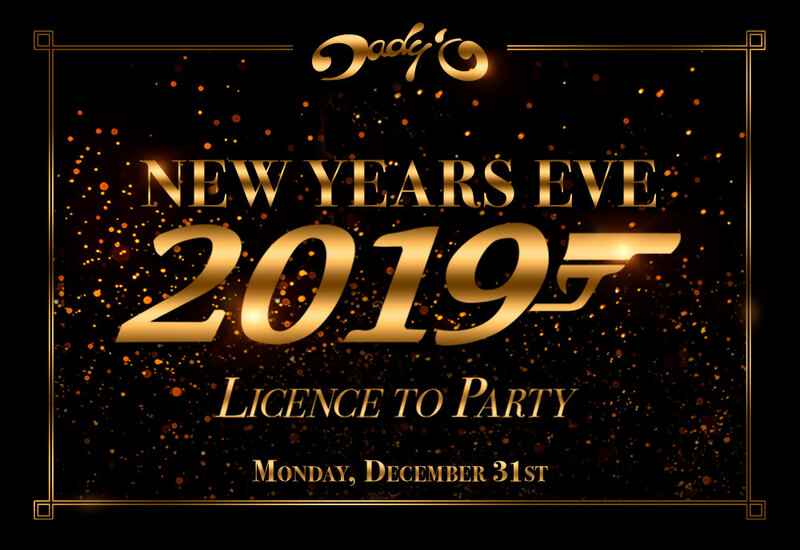 Dady'O Cancun welcomes year 2019 with a spectacular party, lots of fun and glamour that you don't want to lost. 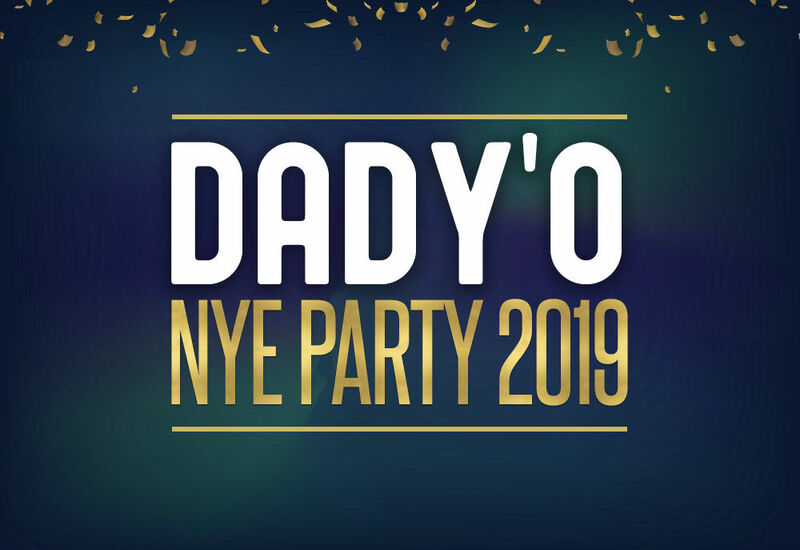 Come celebrate at Dady'O the New Year 2019! LIMITED PRE-SALE TICKETS... BOOK NOW! Cover at Mandala Beach (2-5 am) does not include open bar.